Chef Noor Hisham invites you to buka puasa in style this Ramadhan month with an extensive buffet that features over 100 local and international dishes at Paya Serai. 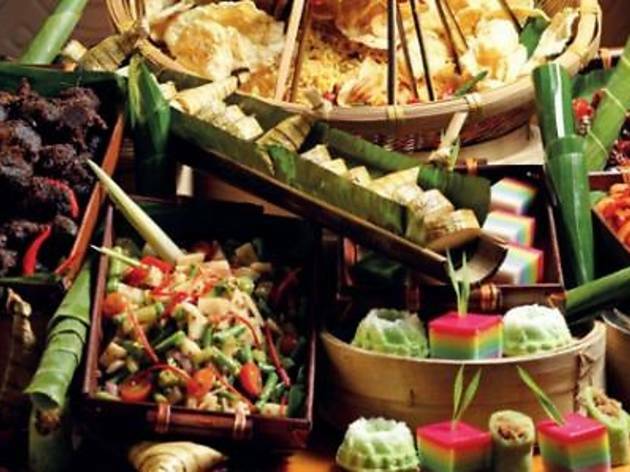 The main course options consist of daging rendang tok, ayam panggang madu and fish head curry while side dishes include lemang, dim sum and ketupat palas. In addition to the ever-changing buffet menu, there will be a la minute stalls serving made-to-order treats such as roti canai, putu mayam, satay, grilled fish and more. 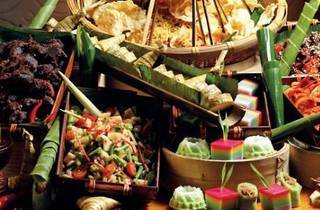 The buffet is priced at RM99++ on the first week of Ramadhan.